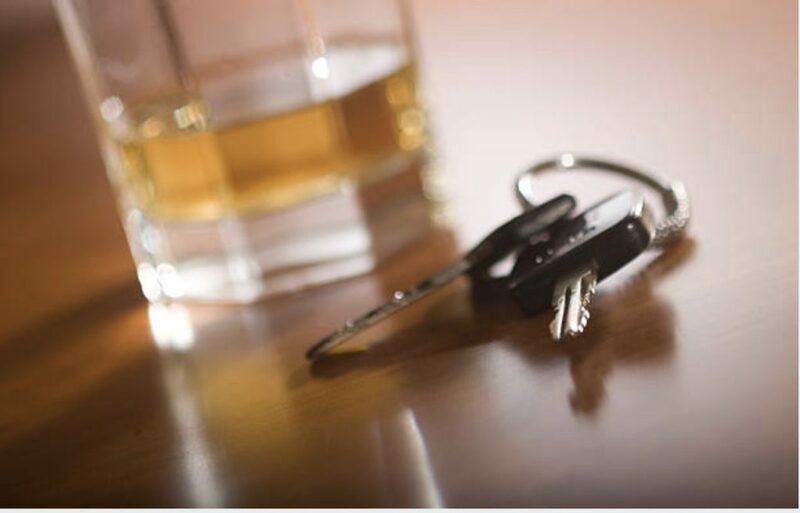 If you have been arrested for driving under the influence (DUI) and are concerned it might jeopardize your eligibility for a security clearance, The Edmunds Law Firm can answer your questions and provide peace of mind. Having a DUI on your record does not mean you will automatically be denied security clearance. It all depends on the specific circumstances of your situation. Successfully obtaining security clearance also depends on your choice of representation. It is crucial to hire a skilled security clearance lawyer to represent you through the adjudicative process. At The Edmund Law Firm, our attorneys are renowned across the country for the aid we provide to individuals, both those who are seeking security clearance and those who need to obtain it. Why Does a DUI Impact Security Clearance? A DUI is not a sufficient reason in itself to deny an individual security clearance. However, as per The Electronic Code of Federal Regulations § 147.9, Guideline G, a DUI can be evidence of one’s ongoing error in judgment and irresponsibility. This is why how long ago the arrest occurred and all relevant actions following a DUI are such important variables. At The Edmunds Law Firm, our team has over 40 years of experience in handling matters related to security clearance. We can review your behavior and other aspects of your conduct to prove you have overcome your past. Our team is a top-rated law firm with a history of favorable decisions, so you can rest assured your case will be in capable hands with us. Contact us at (800) 481-2526 to schedule a consultation with a qualified security clearance attorney today.